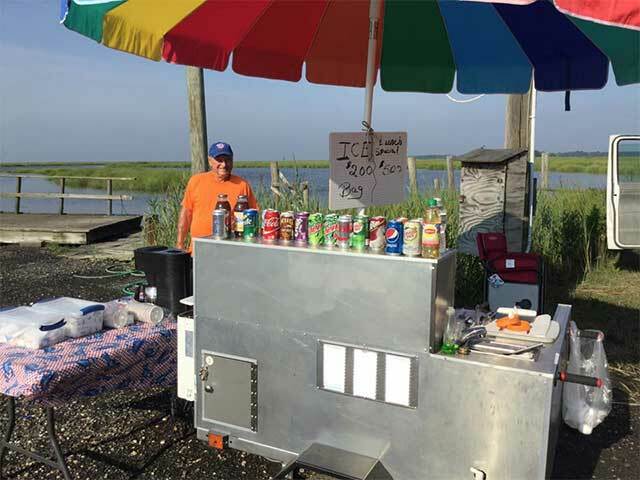 Husted’s Landing has cold drinks, ice, hot dogs and more! You can even get an early bird breakfast. Come on by!